Mini-Medina goes to the beach, shaping the city with seawater and sand! 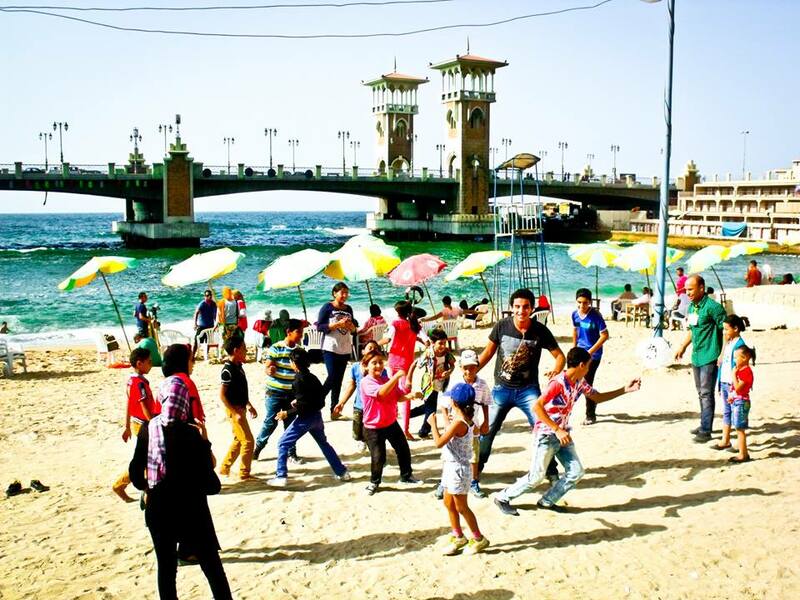 Thanks to the help of the volunteers of Alashanek ya Balady, we have had to the moment two Mini-Alexandria editions, one in March 2013 in a public park, and another one in October 2014 on the beach of Alexandria. The new city has given us new materials to play with and new people to think more. The object remains, whatever the space, imagination finds its way to reveal a new children city that allows them to understand the bigger real city.